Basalt is used in construction (e.g. as building blocks or in the groundwork), making cobblestones (from columnar basalt) and in making statues. 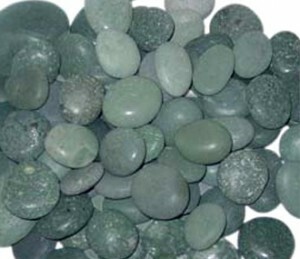 Basalt is also good material for the production of “cast stone”. 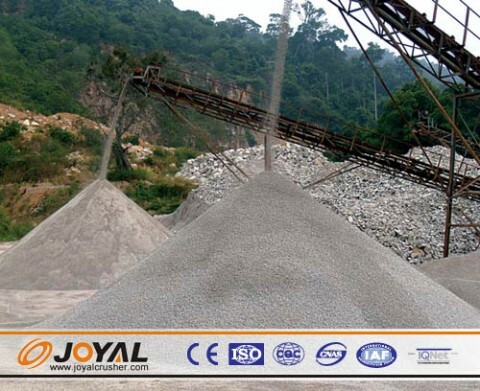 Multi-vesicular basalt (pumice) is a good grinding material, used to grind metal, grinding stone, and can also be done as the industry filter, driers, and catalysts and so on.